New Year’s resolutions often are focused on the body, mind and soul and for good reason. The busyness of life can lead to unhealthy eating, decreased exercise and not enough self-care. In line with our core values of transformation, relevance, diversity and sustainability, we have a variety of classes and programs that can start off the year on a healthy and refreshed foot. 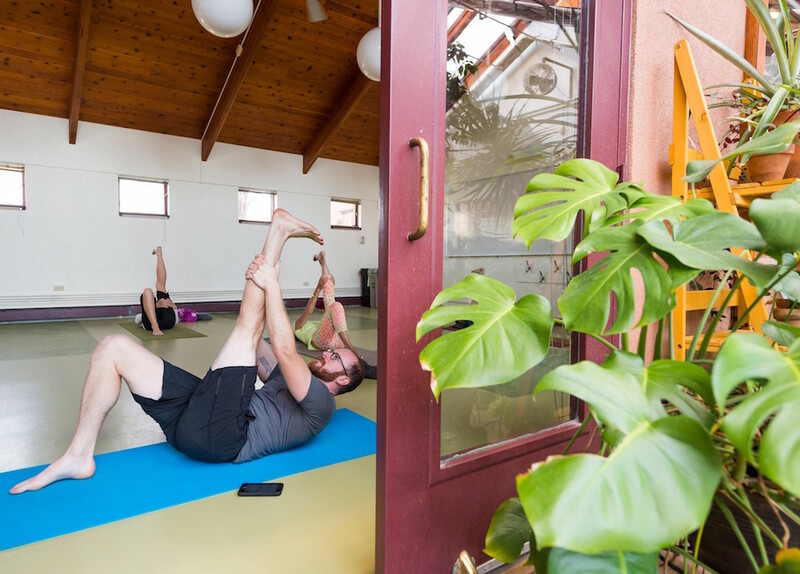 For your body, mind and soul: We host regular yoga classes, including kundalini yoga on Monday nights, morning vinyasa yoga on Tuesdays and Thursdays and evening vinyasa on Wednesdays. Insider tip: the price of the class is a bit less than Gardens’ general admission and you can explore the Gardens before or after your class! We also have special yoga and mindfulness programs such as the vinyasa yoga with crystal singing bowls on January 3, 10 and 17 and bilingual yoga on January 5 with English and Spanish cues. On January 15, you can learn about and practice mindfulness-based stress reduction or partake in a guided sitting meditation. You can escape the winter chill and enjoy a guided tour through our warm Boettcher Memorial Tropical Conservatory or go on a wagon tour at Plains Conservation Center. We also offer overview tours of the Gardens in Spanish. You can explore the Orchid Showcase, on view in Marnie’s Pavilion and the Orangery, January 10 – February 17. 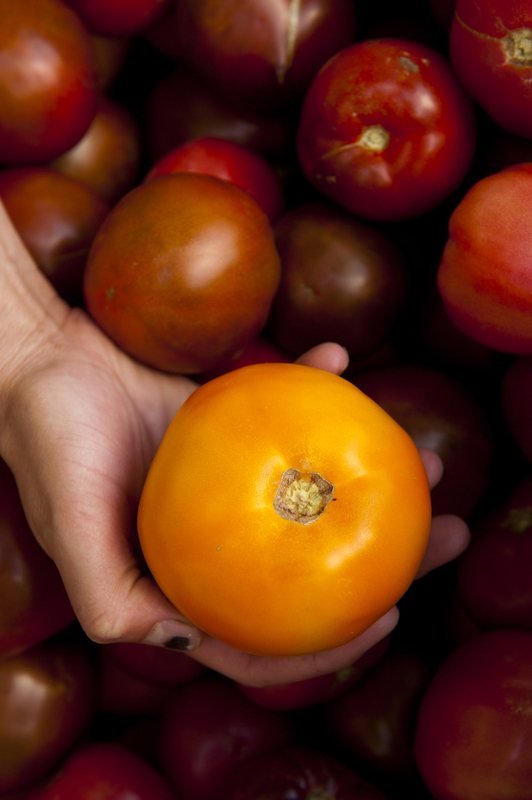 For your healthy diet and sustainable living: We offer a bounty of gardening classes that can help you grow your own organic food, from starting seeds indoors to raised beds and greenhouse growing. 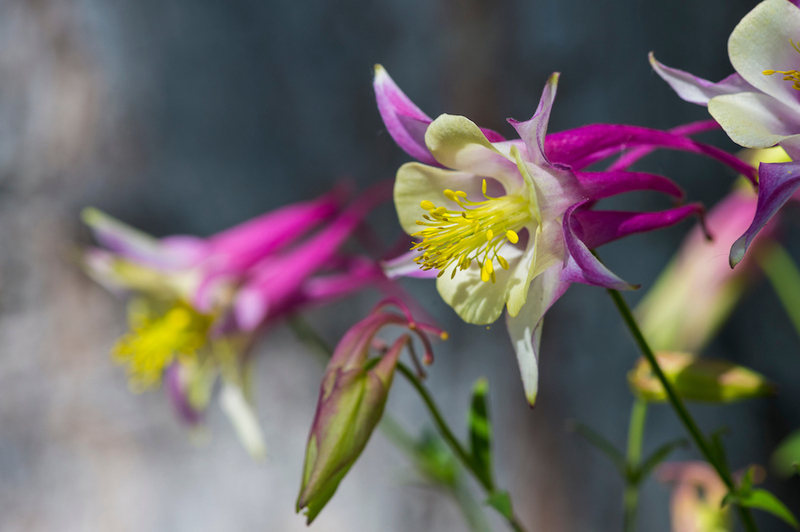 We cover every topic from understanding Front Range soils to determining what plants are best for your garden, organic pest control, harvesting and preserving. If 2019 is the year you are going to try food or flower gardening for the first time or if your fails have been more plentiful than your successes (no judgment here – even our horticulturists have plant casualties! ), you won’t want to miss New Gardener Boot Camp in February and March. It presents all our bestselling beginner gardening classes into day or several evenings to equip you with the knowledge and confidence to conquer the garden once and for all. You will learn how to plan a garden for your space and needs; learn about soil, vegetables, annual and perennials, including tips on growing, watering, pest control and more. Ready, set, grow and live your best life in 2019! Gardens members receive a discount on all education programs and special events. Learn more and register for our adult healthy living programs. ‹ Previous Article: When I Say Gardens, You Say Party!